Call us now to book in an engineer! We can help you repair plug sockets in your business. We can be with you quickly, or at a time that is most convenient to you. Here at RMR Electricians, we are dedicated to helping you out with all your Electrical repairs and maintenance. 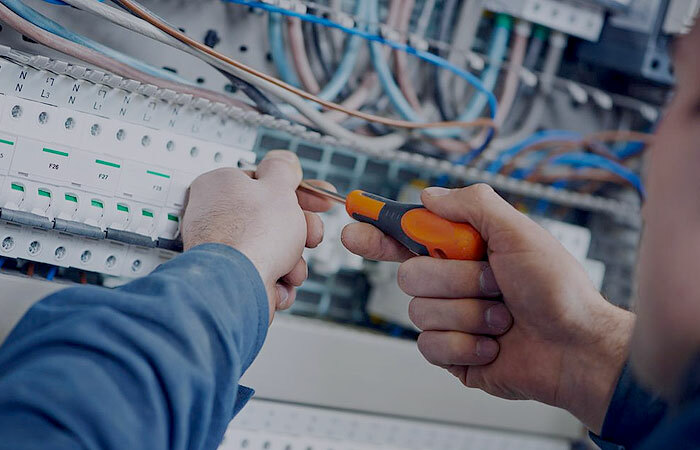 With our vast Electrician network covering the whole of Leicester & Leicestershire, we send qualified and experienced electricians to attend and rectify any problems you have encountered. So if you are looking for a quick, hassle-free solution to your electrical issue or emergency, then look no further than RMR Electricians. With one simple call, we can get an Electrician to your commercial or domestic property in as little as 30 – 90 minutes with our emergency call out service. 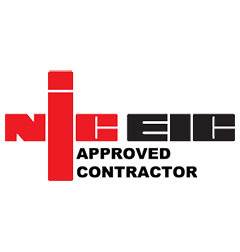 We also offer a no call out fee charge on completed works. Need an Electrician? Call now! Join our satisfied clients ! Called RMR Electrician on Sunday afternoon after our machine kept tripping the main board. They responded quickly, engineer arrived within 60 minutes! And everything was working within 2 hours. Amazing service. They responded quickly, electrician was very professional. He found the fault within 20minutes. Price was affordable, bonus!! Brilliant service. I would highly recommend. Thank you so much. I will be using again. RMR responded really quickly on short notice, reasonably priced, friendly and efficient start to finish thanks guys. Very knowledgeable. We use them on a regular basis now. Highly recommend for any industrial unit. Head Office Syston, Leicester, LE7 1ZA* All works carried out with a workmanship guarantee. All parts used will be covered by the usual manufacturers warranty.